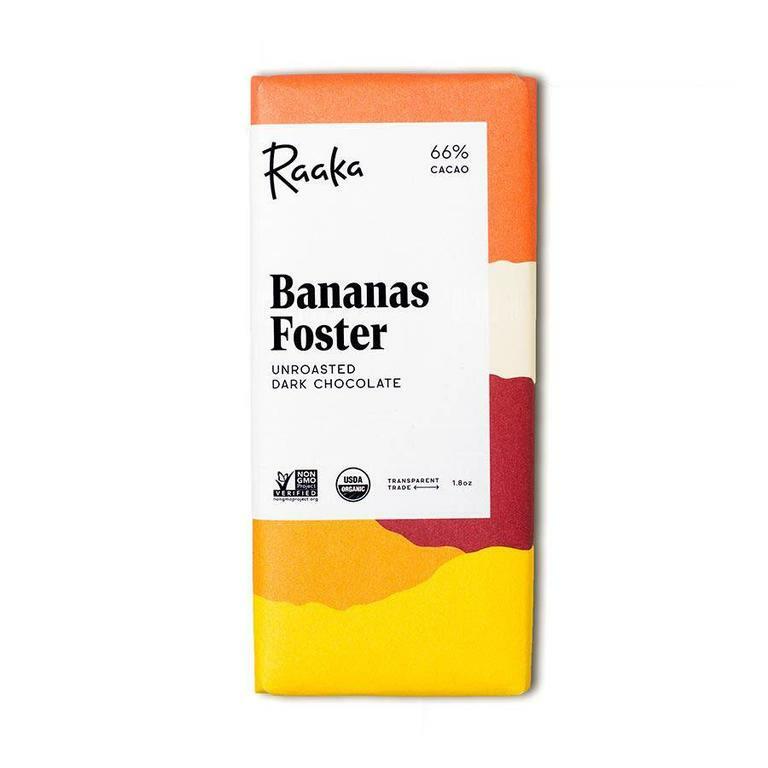 An ode to the iconic New Orleans dessert, Raaka craft this fruity, bright chocolate with a little rum and rhythm. The breakdown: rum steamed single origin Peruvian cacao, caramelized sugar, bananas, and a bit of pure vanilla bean. Raaka said: One bite of this bar will send you dancing in the street.